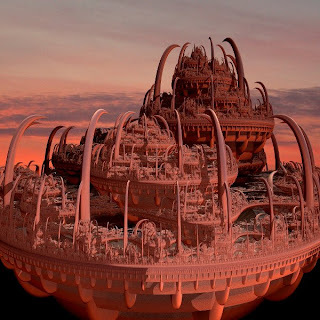 Not only abstract images can be created with fractals, but also very impressive images of strange towers and temples. 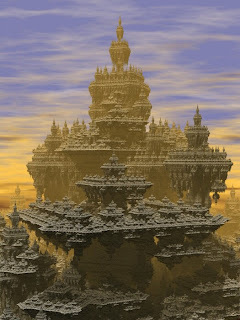 Some time before I posted fractal image of a fractal temple. 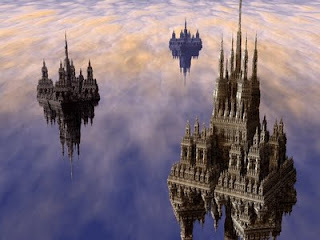 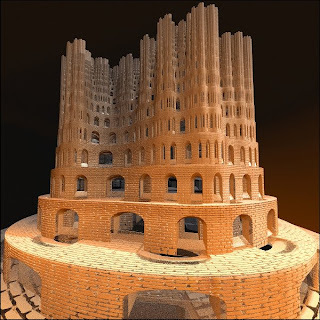 Now, the next some surrealistic images of fractal towers are represented below.